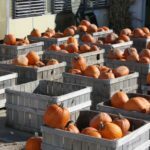 the pumpkin patch is open for picking in the month of October. There is no charge for admission to the field. 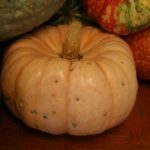 Pay for pumpkins you pick after. 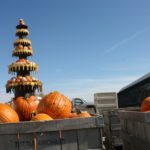 Price is determined by what hole the pumpkins fit through on sizing board. Make memories together at the orchard. 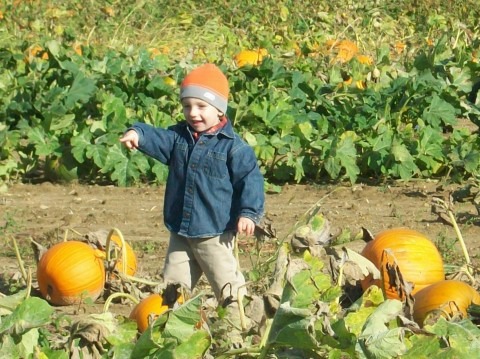 Bring your whole family to our 20-acre pumpkin patch located just east of Indianapolis. 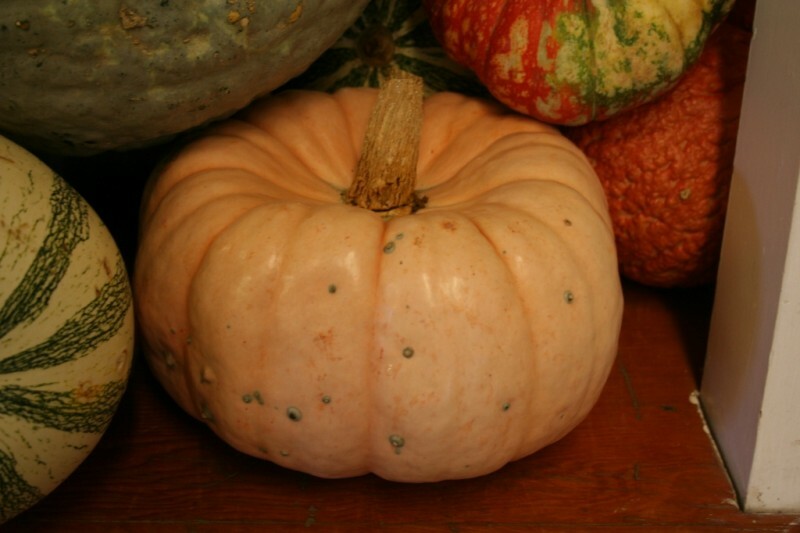 We have many fields of pick your own pumpkins in different varieties, shapes, and sizes. 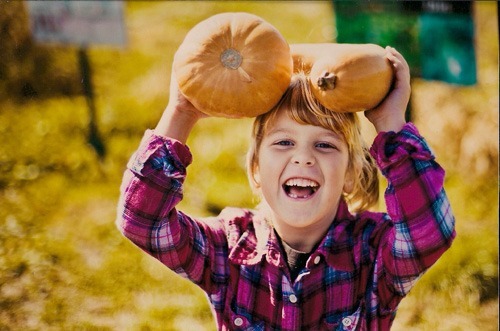 Finding the perfect pumpkin is part of the adventure. 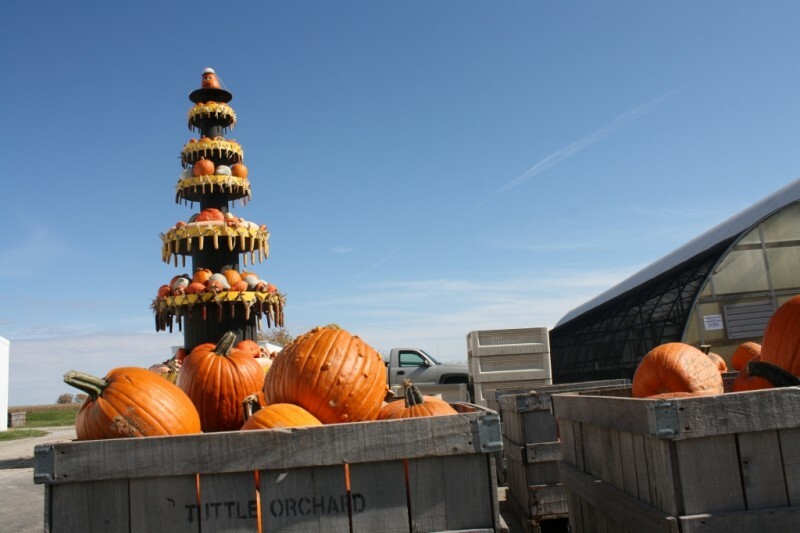 Visiting Tuttle Orchards for pumpkin picking is a favorite tradition for many Indianapolis area families. 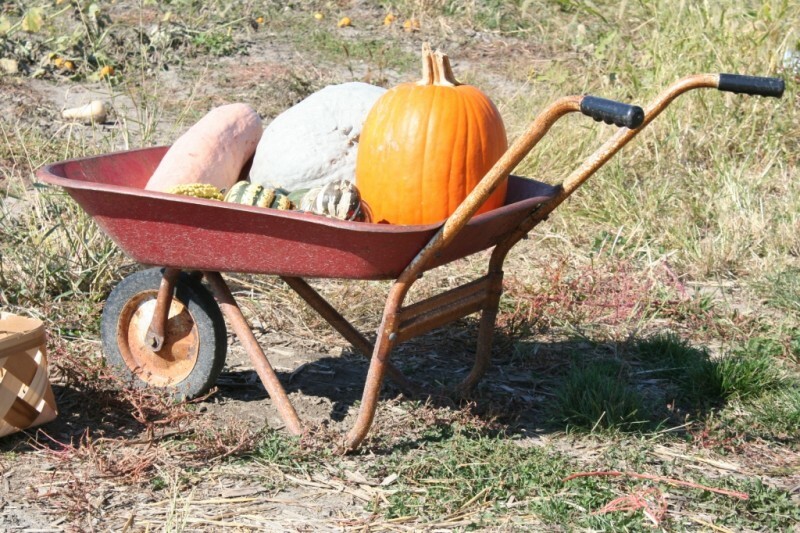 Little red wagons are provided to transport your pumpkins from the patch or you can bring your own wagon if you like. 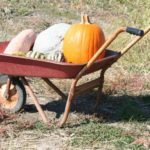 For the latest update on crops…check out our “current updates page.” Especially late in the season. 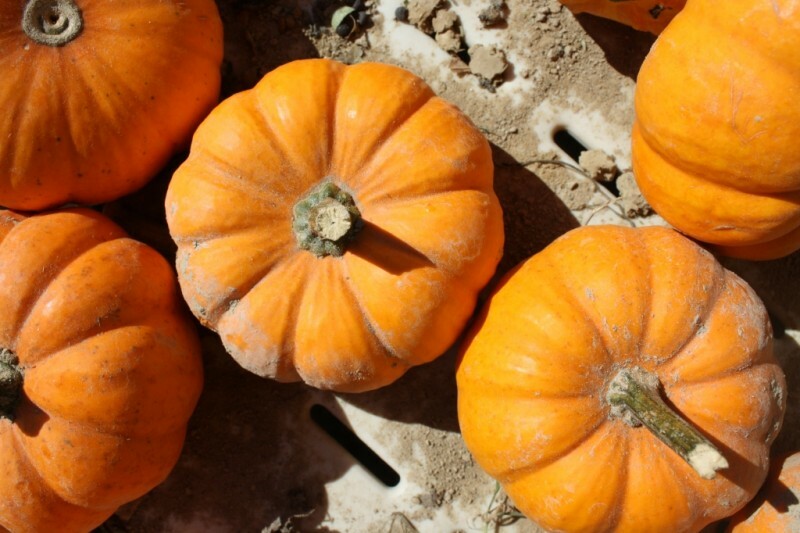 At Tuttles, pumpkin picking happens in October…you can pick apples in September, but not pumpkins. 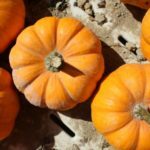 This allows pumpkins enough time to ripen on the vine, so they will stay nice until Halloween. 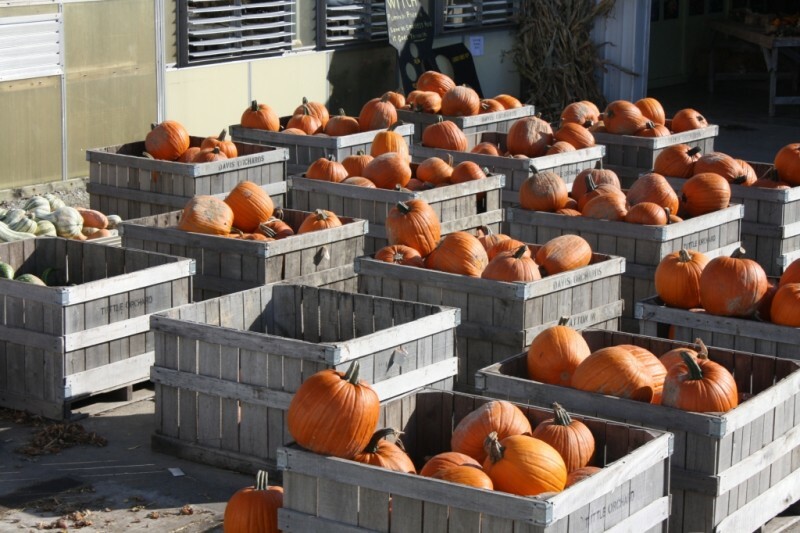 If you need pumpkins in mid-September, we have a large selection of pumpkin pre-picked by the farm store. 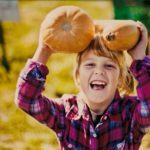 Come make some great family memories here at Tuttle Orchard’s pumpkin patch this fall. 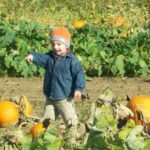 We also offer lots of other fall activities for Indianapolis area families to enjoy.